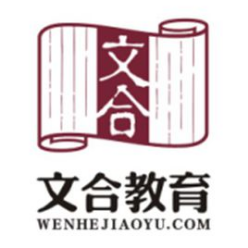 Zhejiang Wendy Talent development Co., Ltd, One of the largest foreign teacher recruiting agency registered with the State Administration for Foreign Expert Affairs is now offering hot positions all over China. These offers include all levels of education with low working hours. Our services are 100% free and we hope that you will let us help you find your dream job in a city of your own preference here, in China. Come and join us for a wonderful, life-changing experience in one of the most beautiful and most prosperous countries in Asia. The package includes getting you your working visa, accommodation, social insurance and dealing with all official procedures and documentation and travel to and from as well as within China.